South Korea may soon not be the only country to enjoy 4G goodness of the LTE2, as the rumored Optimus G is set to bring its impressive specs to other markets. 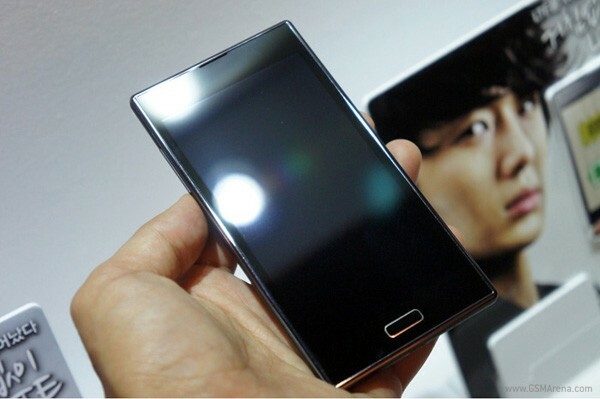 The LG Optimus G will feature an updated 13 MP camera (a step up from the 8 MP shooter found on the LTE2) and quad-core Krait processor (up from dual-core), alongside a 4.7 inch True HD-IPS LCD of 720p resolution, 2 GB of RAM and Full HD video recording. Here's hoping that LG announces the beastly phone at the IFA trade show in Berlin next week. The perfect companion for a Fandroid like me. LTE phone which is 4G enabled and 2GB RAM + Quad Core along with a 13MP camera?! Phew! Beastly is just about right for this. This is the first lg phone i really ever loved.keep up the good work.